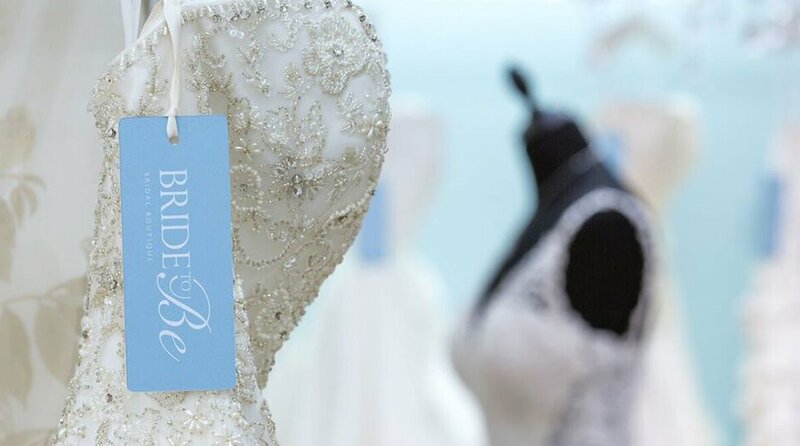 Bride To Be Bridal Boutique boasts over 25 years of award winning service. In relaxed and friendly surroundings they cater to the needs of every individual bride with sophistication and expertise. Appointments required everday, please call the store for Sunday date appointments.